The Mobile City Council delayed a vote to allow a Mardi Gras mystic society to build float barns, following a public hearing on the topic Tuesday. An affirmative vote would change the zoning on lots near the intersection of Dauphin and South Broad Street and allow the Infant Mystics to add two float barns to an area that already includes approved plans for an event venue. During the hearing, Samuel and Carol Parker spoke in opposition to the plans. The couple owns a home at 907 Dauphin Street they use for a business that serves residents with intellectual disabilities. They told councilors the float barns would almost completely block them in. The couple owns another home on Dauphin Street and reside at St. Andrews Court. Samuel Parker also complained the barns, which total 13,800 square-feet combined are not appropriate for the historic Old Dauphin Way neighborhood. He also said he was concerned about parking and drainage issues. “Water will run down into my property,” he said. 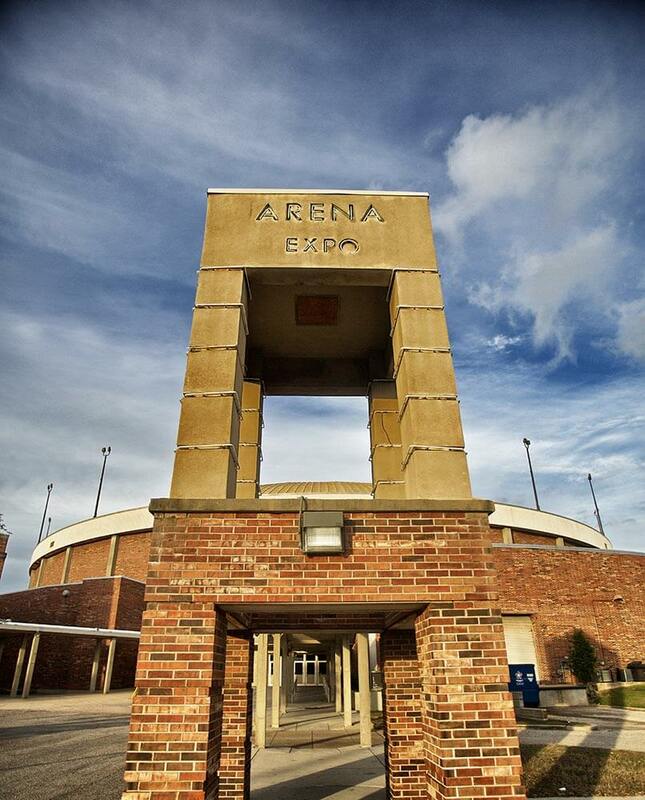 The entertainment venue has 60 paved parking spaces, but Samuel Parker argued that during Mardi Gras festivities the society would need more spaces. Planner Richard Olsen told councilors that in addition to the paved lot, plans include a gravel lot with the ability to hold about another 100 vehicles. In addition, he said he was worried about police and fire being able to get to the home in case of an emergency. Olsen told councilors the issue was referenced during the planning process with the Mobile Fire-Rescue Department saying that although it’s a bad situation they’d do whatever it took to get to the home. Attorney Casey Pipes, who spoke on behalf of the applicant, told councilors the rezoning and development would be an advantage to property owners, as access from the property to Dauphin, Broad and Conti would relieve congestion on Dauphin. “The access will help people get on and off the site and would create no further burden to the Parkers,” Pipes said. Pipes said although it’s not required because the Parkers’ property is also commercial, the applicant will provide a privacy fence to act as a buffer. He added he doesn’t believe parking will be an issue. Councilman Levon Manzie, who represents the area, said he supports the project because it will transform a vacant building and property for a useful purpose. In other business, the council approved an agreement to allow Austal USA use the Alabama Cruise Terminal dock as additional birthing, while the company builds a new dock. Per the lease, Austal will make $200,000 worth of electrical infrastructure improvements during the term of the seven-month lease. Councilman Joel Daves said Austal expects to have its new dock open by March, but added extra time to the lease as a precaution. The council also set a Tuesday, Nov. 17 public hearing for comments related to the proposed Mardi Gras Park bounded by St. Emmanuel, Government, Royal and Church streets downtown. 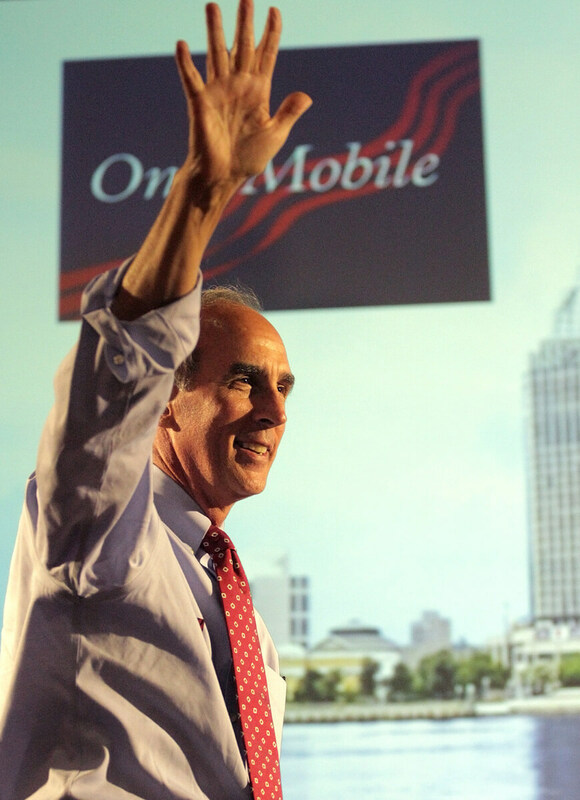 During his comments at the meeting, Mayor Sandy Stimpson announced a hearing on the city’s Map for Mobile comprehensive plan would take place during Thursday’s Planning Commission meeting. The meeting is slated for 2 p.m. in Government Plaza.